Datalogic has announced the release of the new DL-Axist: a rugged Android PDA with a brilliant full touch 5″ display. Its industrial robustness and Gorilla Glass 3 touchscreen allows this PDA to survive the toughest environments. A rubber boot option is also available to ensure an additional level of protection. The DL-Axist PDA is equipped with an advanced 2D imager providing quick and easy data capture from high density codes at standard distances. Datalogic’s patented ‘Green Spot’ technology for visual good-read feedback is standard and a 5 MP auto focus camera with LED flash provides easy documentation with photos. Datalogic has announced that it was presented with the Innovation Award at Retail Business Technology Expo 2016. 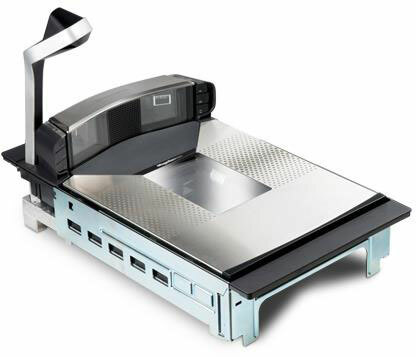 The Magellan 9800i scanner’s ability to scan digitally watermarked barcodes means that checkout staff, and customers using self-checkout, no longer need to worry about the orientation of items as they pass them across the scanner. This dramatically increases productivity at the point of sale. 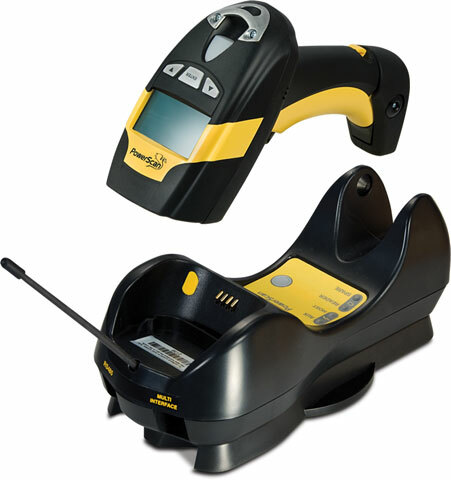 The Magellan 9800i scanner holds the Guinness World Record for the fastest time to scan and bag 50 items with digitally watermarked barcodes. 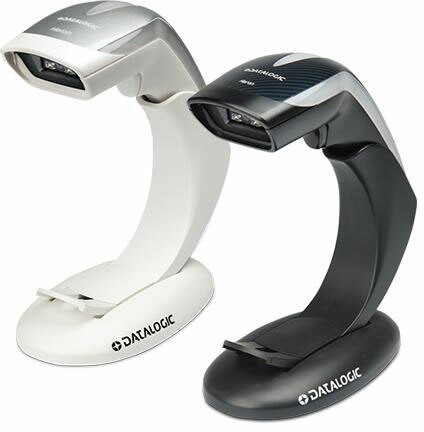 Many people think a barcode scanner simply reads the code and transmits the data embedded in the barcode. While this is the most basic operation of a scanner many of them can manipulate the scanned data in a variety of ways to fit whatever your application may need. This is often referred to as advanced data formatting. 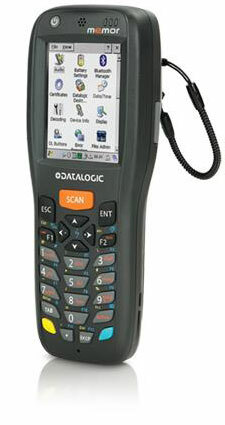 Datalogic scanners are some of the most programmable models and their Aladdin software makes setting them up a breeze. This video is a great introduction to the Aladdin software and some of the things you can configure with your scanner. When a product has moved to ‘Limited Support’ status, parts for sale and repairs are limited to available inventory. Products may be accepted for out-of-warranty repair, but Datalogic cannot guarantee repairs will be completed. The Skorpio X3 rugged mobile computer by Datalogic represents innovation. From its 3.2 inch color touch screen to its inclined scan engine, the latest advances in technology and engineering are found in this compact and ergonomic solution for data collection needs. The Skorpio X3 mobile computer was designed with retail environments in mind, both on the show room floor and in the back office. It offers the largest high-visibility color graphic display (3.2 inch) with touch screen in its class. This, combined with its specially crafted ergonomic casing, increases the viewing area in an extremely compact form factor, while its trendy design, compact size and light weight provide excellent balance and superior handling. The Skorpio X3 also resists shocks, tumbles and multiple drops from 1.5 m / 5.0 ft, guaranteeing reliable performance with every scan. 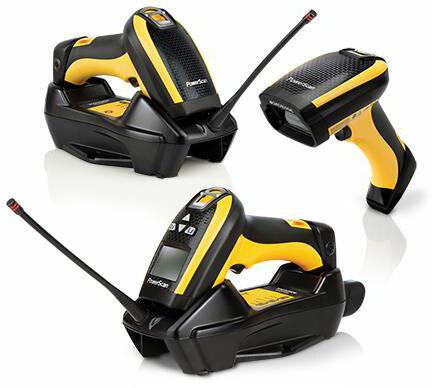 An achievement of the cutting edge technology used in the Skorpio X3 mobile computer is its inclined scan engine, which scans 1D and 2D bar codes without the need to move the wrist. This, together with Datalogic’s patented Green Spot technology for good read feedback, makes the Skorpio X3 mobile computer easier to aim and quick to read, as the collected data can be viewed on the display while scanning. 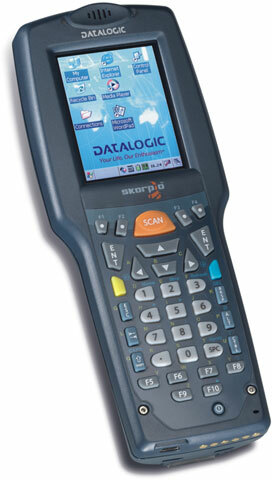 For assistance finding a replacement Datalogic mobile computer, contact us at Barcode Discount.